Honestly, I can’t be too upset, I beat men all the time. Every time I make final table I’m beating a lot of guys to get there. And any stereotypes about women poker players that go with it. 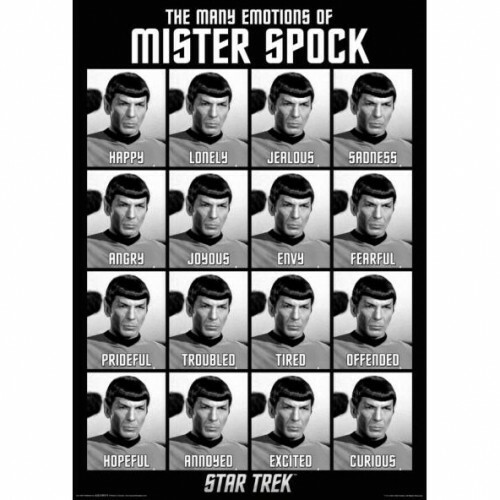 Most poker players seem more open-minded than to even notice gender, but I don’t know if that’s true of all of them. Sometimes I get the feeling that some men just don’t like being beaten at cards by anyone, let alone a girl. I know I’ve been called all kinds of horrible names on online poker, but I can ignore that, as it’s not the real world. They wouldn’t say those things to my face. 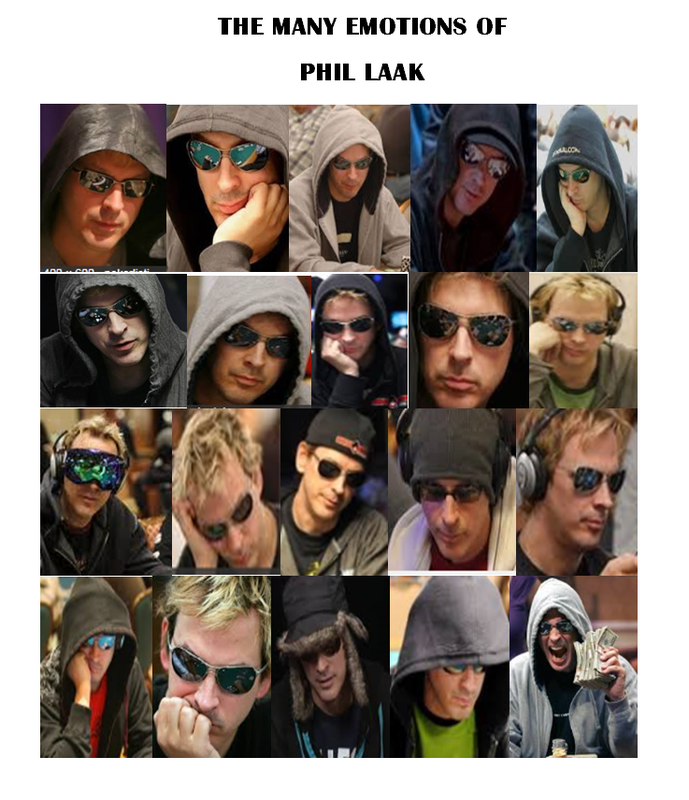 So, I’ve created “the many emotions of Phil Laak.” Hope you like it.